1. Who is a consumer? 3. 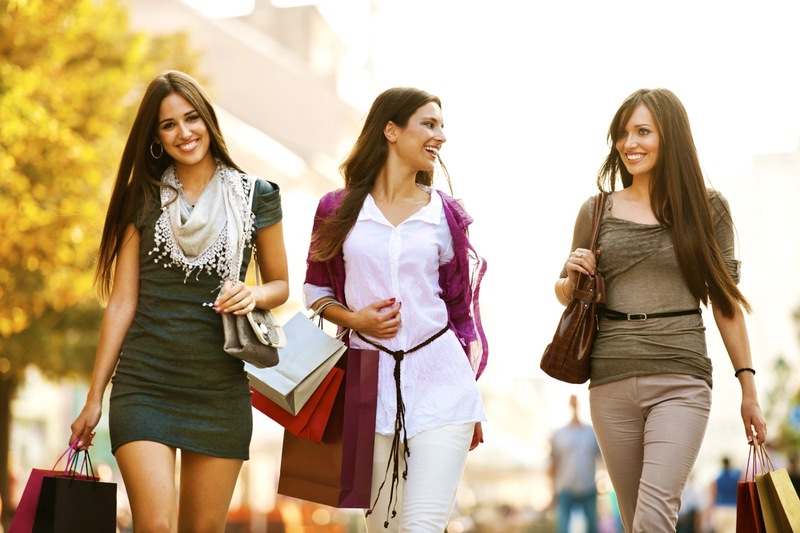 What factors influence Consumer Spending? 4. On which items most lower-income earners spend a higher proportion of their income? They spend on necessities like food, clothing etc. 5. On which items most higher-income earners spend a higher proportion of their income? They spend on luxury items like buying motor cars, spending holidays abroad etc. 6. Why do young people spend more money? To set up homes and bringing up their children. 7. Why do middle-aged people spend less money? To save more in preparation for retirement. 8. Why do old-aged people spend more money? 9. What is meant by the term ‘Saving’? 10. What are the three types of Saving? 11. What factors influence Consumer Saving? 12. Describe how and why different income groups have different expenditure patterns? Those with lower income spend a higher proportion of their income on necessities. They are not able to save due to lower earnings. But those earning more income are not only able to spend on both necessities and luxuries, but also to save for future use. 13. What is called borrowing? 14. What factors affect consumer borrowing?